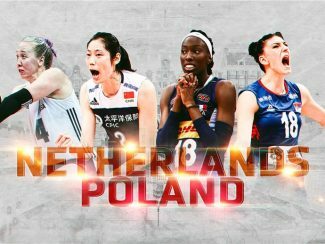 Warsaw, Poland, January 12, 2019 – The FIVB on Saturday announced that the Netherlands and Poland will jointly host the 2022 FIVB Volleyball Women’s World Championship. The FIVB made the announcement at the Polish Volleyball Association’s 90th anniversary celebrations in the Polish capital city of Warsaw. Both the Netherlands and Poland have extensive experience in delivering world-class volleyball events and have many thousands of volleyball-loving fans that will ensure an electric atmosphere for athletes in 2022. “The FIVB is delighted to have found two great nations, famed for their love of sport and their ability to host world-class sporting events. “We conducted a very competitive bid process and unanimously decided that the joint bid of Netherlands and Poland was the best bid for the 2022 FIVB Volleyball Women’s World Championship. 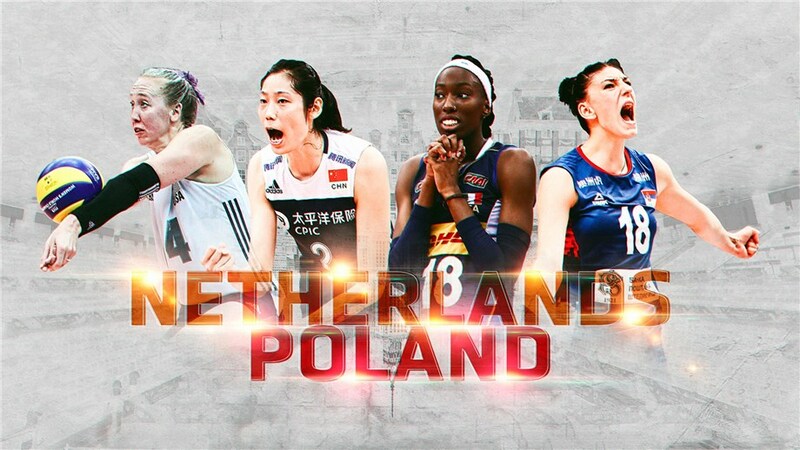 For the Netherlands and Poland to come together, we have two great volleyball countries connected by their passion for volleyball. After reaching the semi-finals at the Rio 2016 Olympic Games, the Netherlands women’s team has been a perennial contender. Runners up at the 2017 European Championships, the Netherlands made the 2018 Volleyball Nations League Finals in Nanjing, finishing fifth, and reached the semi-finals at last year’s World Championship in Japan. The excitement for volleyball in Poland has reached fever-pitch after the men’s national team won its second consecutive World Championship title in Italy last year. The women’s team will be hoping to emulate their male counterpart’s success in just over three years’ time when they take to the court as hosts.